The office is closed most holidays. During the December holidays, the church will be open on the Monday of the holiday week. 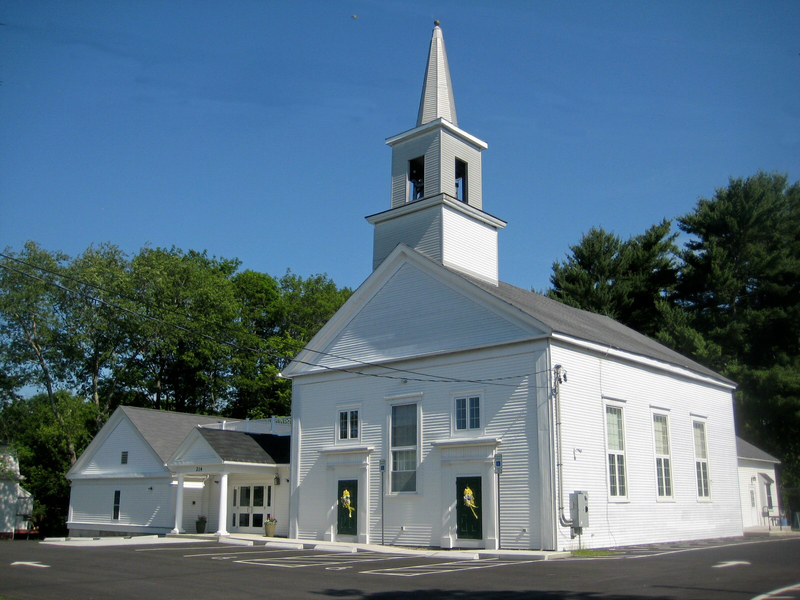 The church is located on Main Street (Route 27) approx. 1/4 of a mile south of the intersection of Route 27 & Route 58 on the left.